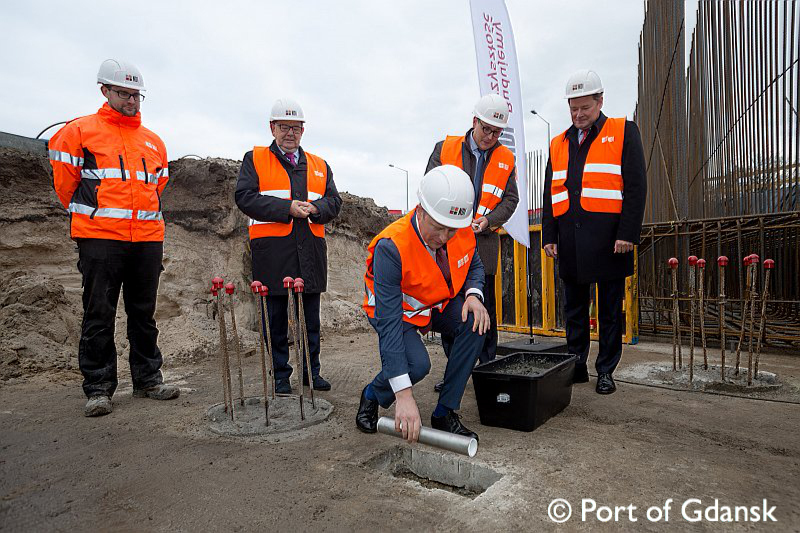 The foundation stone for the construction of a new flyover at the Port Polnocny has just been laid. The Port of Gdansk Authority is carrying out the largest investment programme in its history. One of its elements involves the expansion of the road and railway network at the Port Polnocny, to cope with the incredible traffic growth.